Anyone with experience of training lone workers often notice they are happy to divulge the full details of a serious incident during a training session, but are quite reluctant to report the matter to supervisors. 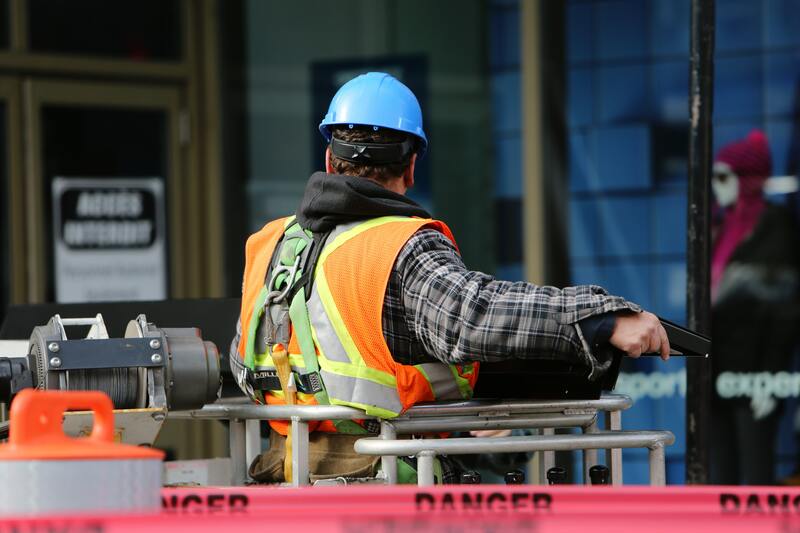 In order to improve safety arrangements, these points need to be carefully addressed by organisations to ensure that staff are not discouraged from reporting potentially serious issues which supervisors may be unaware of. The bottom line is – if staff don’t report incidents, managers can’t complete a comprehensive risk assessment and colleagues may become future victims as a consequence. Establishing better communications with vulnerable staff helps to mitigate risk and combined with a lone worker monitoring system can greatly improve your organisations safety arrangements.